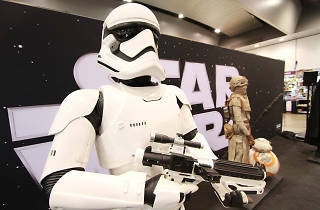 To celebrate the annual ‘May the 4th Be With You’ fan day that the Walt Disney Company Australia will be hosting at the Powerhouse Museum, unlock your inner force with Jedi challenges, augmented reality games, coding classes, character greetings, panel discussions, and more. Kick off your journey to the outer space by exploring the cockpit of a 1:1 scale X-wing Resistance fighter. 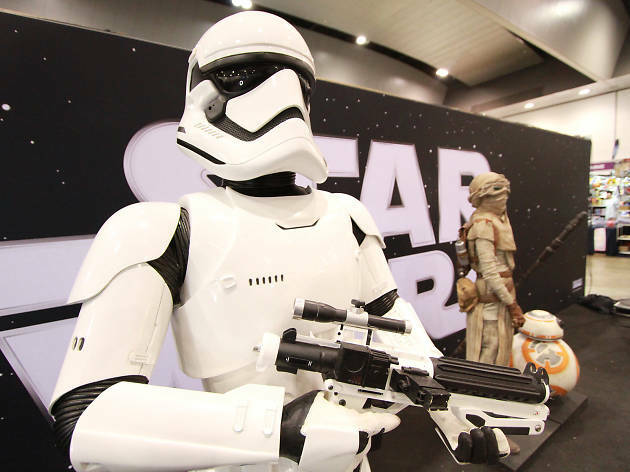 Slip on a training robe, sharpen your lightsaber skills, and join an augmented reality duel. For the engineering geeks, you’ll have the chance to repair BB-8 and friends in virtual reality and learn how to bring BB-8, BB-9E and R2-D2 to life in coding workshops. All ages are welcome but there is an adults-only session on Saturday night. Bookings are essential.